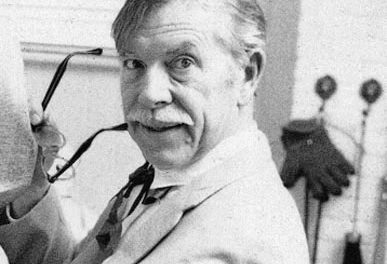 Edward Daniel Cartier (August 1, 1914 – December 25, 2008) was known professionally as Edd Cartier. He contributed numerous interior illustrations for doc Savage magazine, but painted only one Doc Savage cover: The Pure Evil. However, that cover is actually for the other novel in the magazine, Revolt by Robert A. Nicolls. 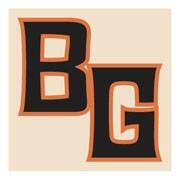 Founded the Hidalgo Trading Company (1996) and The Flearun Discussion Group (1999). 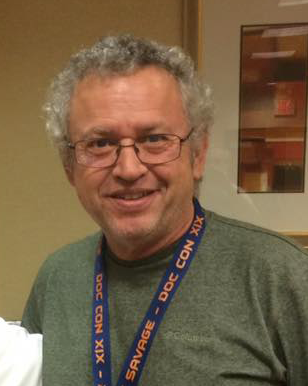 Chuck currently serves as Editor for the Bronze Gazette. All copyrighted characters, names , and images featured on this site are copyrighted by their various respective owners. “Doc Savage” ™ and the Doc Savage Logo © by Conde Nast. Prospecting in the Wyoming badlands, Patricia Savage spies a man swimming in circles—high in a cloudless sky! After he falls to his death, the dead swimmer is discovered soaked to the skin. Who is he? How did he manage to swim through thin air? 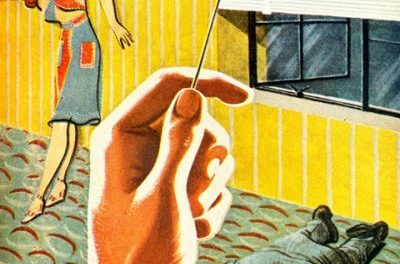 These are the questions Pat sets out to answer when her cousin, the famous scientist-adventurer Doc Savage, diagnoses her account as a hallucination caused by altitude sickness. But when the bronze-skinned girl vanishes, the Man of Bronze is forced to take action. 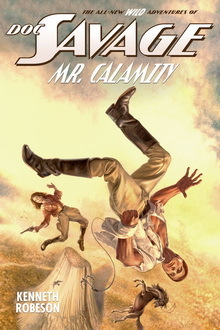 From the Bighorn Mountains to Devils Tower, Doc Savage and his mighty crew race against time to avert an impending tragedy created by a nebulous devil in human form who calls himself Mr. Calamity. Plus a bonus Doc Savage story: The Valley of Eternity. There's a special thrill when you find the book to complete your collection. 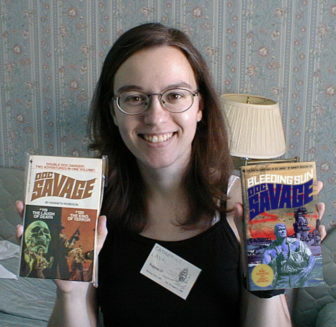 Join Doc Savage fans at the Flearun and see who might have an extra copy that you need. 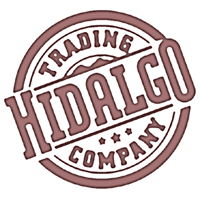 In November 2018, many Doc Savage fans came together to sponsor pages on the Hidalgo Trading Company. You'll find their information below sponsored posts. 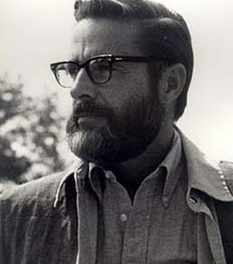 Matt Pearson, Former Canadian Forces Medic. Software Engineer. Now retired with the love of his life, watching his 2 children grow. He's also a fan of the Oxford Comma. 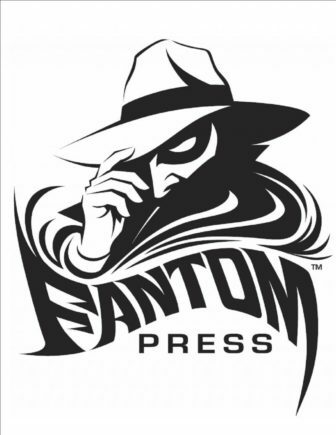 Terry Allen's Fantom Press is home of some of the finest Man of Bronze books and collectibles on the market. Doc Savage fan and artist extraordinaire Keith "Kez" Wilson used his talents to fix the covers of the Bantam novels starting with #97. 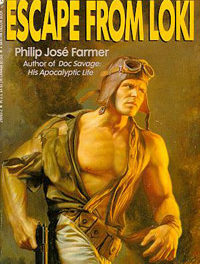 He has also shared the covers of Doc Savage novels never written. 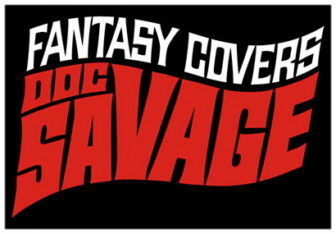 You can find them all at Doc Savage Fantasy Covers.